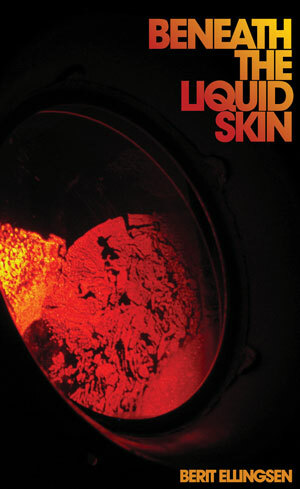 The cover of my short story collection, Beneath the Liquid Skin, is now official! Thank you so much to firthFORTH Books for creating the awesome cover! We also have a release date and very favorable blurbs. Many thanks to Kathy Fish, Jeff VanderMeer, Kristine Ong Muslim, Paul Jessup and Tania Hershman for reading and blurbing the collection! More info and reviews to come! Berit, this is great! Congratulations!! Will look forward to more info. The cover is beeeeautiful! Goes so well with the stories, too. The colors of the cover do indeed correspond to the colors in many of the stories! ← Asian Cha Issue 18 is out!